Sign up and receive Property Email Alerts of Apartments to let in Arcadia, Pretoria. I dont find you a house ....I find you a home!!! FIRST MONTH RENT FREEEE!!!! YOU SNOOZE YOU LOSE!!! This neat ground floor unit with patio in Little Manhattan offers you the following. Open Planned Living area with an open plan kitchen and ample built-in cupboards. Close to all amenities, filling station nearby . Qwagga mall is 2.6km away. Kalafong hospital is 4km away. The police station is 2.5km away. Close to schools (High school ) (Primary school ) both private and public. Easy access to major highways. 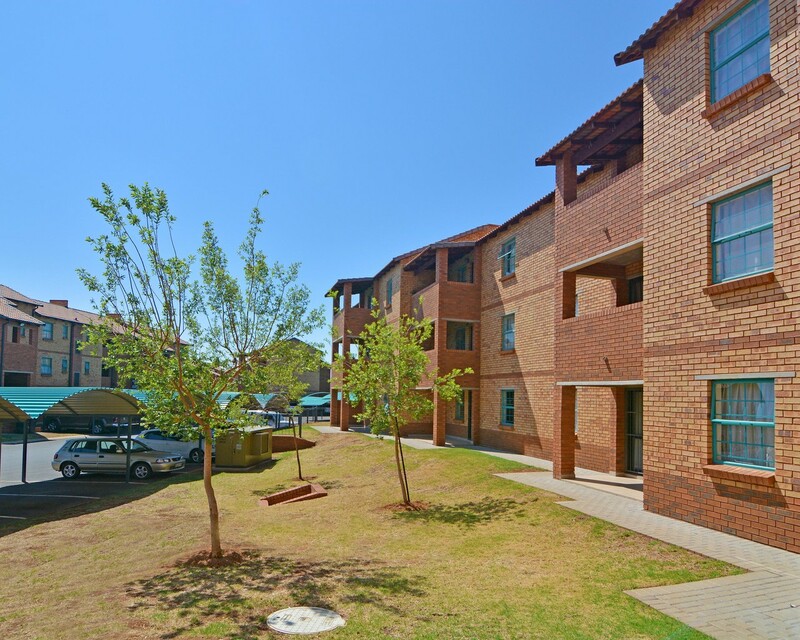 The apartment is situated in a popular complex in a prime location in Pretoria West. Please Contact me Today for an appointment!!! Limited stock available!!! Sign-up and receive Property Email Alerts of Apartments to let in Arcadia, Pretoria.